CALL SALES FOR DETAILS!!! 1-888-531-6506!!! 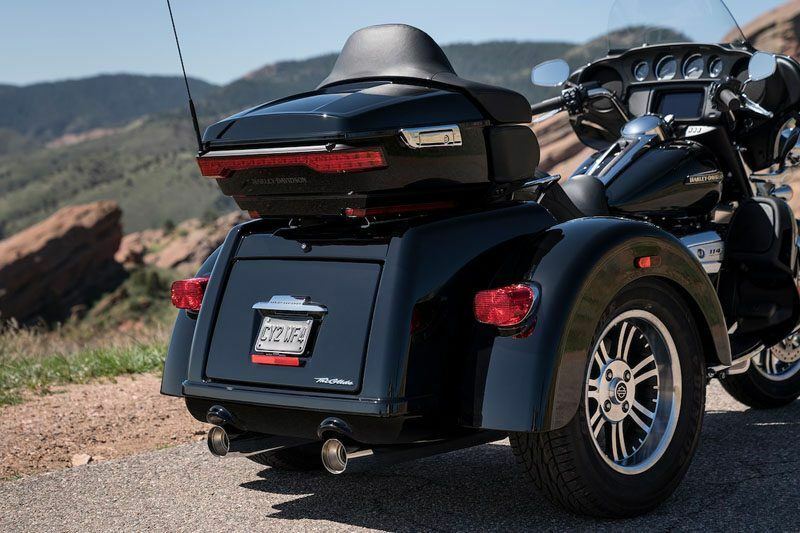 Get all the premium features, starting with a Twin-Cooled™ Milwaukee-Eight® 114 engine, an all-new BOOM!™ Box GTS infotainment system and enough storage space so you can pack enough to go for a good, long time. TWIN-COOLED™ MILWAUKEE-EIGHT® 114: The most displacement in standard H-D® Touring models. You get 114 cubic inches of of passing and horizon-chasing power. BRAKING ENHANCEMENTS: Electronically linked brakes, ABS and traction control provide enhanced cornering capability. 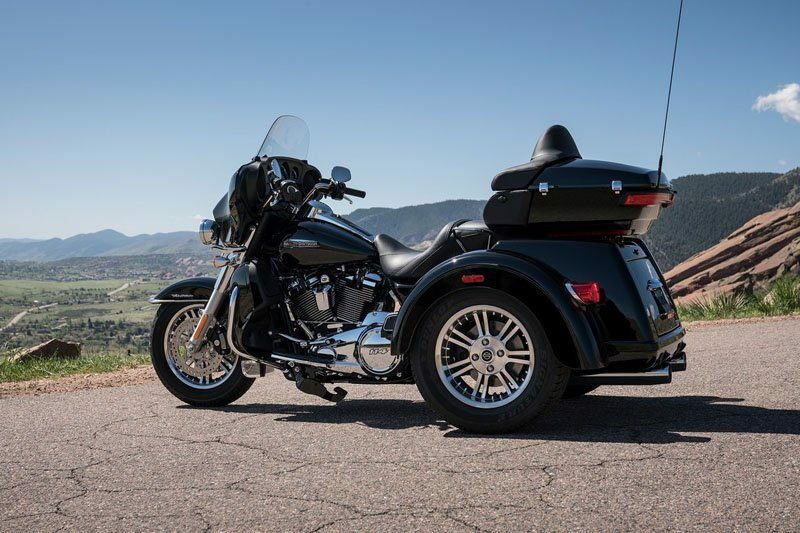 Roll with confidence. HIGH PERFORMANCE SUSPENSION: Premium Harley-Davidson touring suspension technology is calibrated specifically for Trike models, delivering a smooth and responsive ride. BOOM!™ BOX GTS INFOTAINMENT SYSTEM: An evolved interface experience that offers a contemporary look, feel and function, with exceptional durability and features designed specifically for motorcycling. 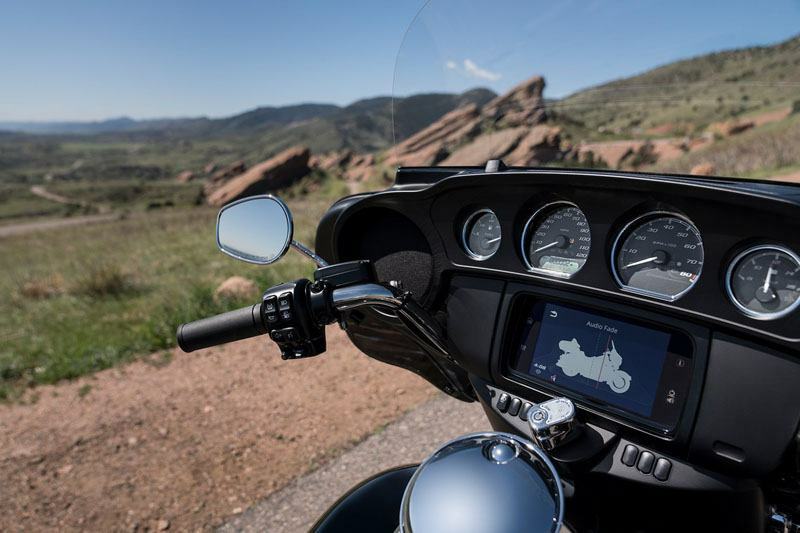 Every element is optimized to enhance the rider’s interaction with the bike and connectivity with the world. 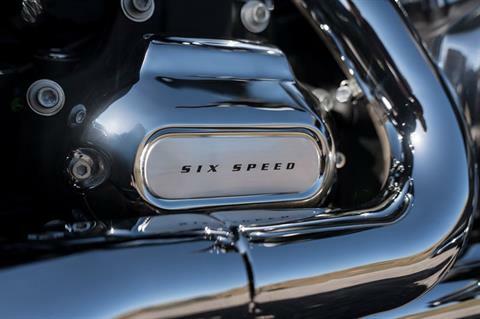 6-SPEED CRUISE DRIVE®TRANSMISSION: Provides smooth, quiet shifting and reduces engine speed on the highway, so you get a better match between engine RPM and road speed. TRUNK AND KING TOUR-PAK™STORAGE: The integrated trunk offers 4.4 cubic feet and 50 pounds of storage capacity, while the injection-molded Tour-Pak® luggage carrier keeps things classy and neat with soft woven-nylon luggage liner and plenty of storage pockets. 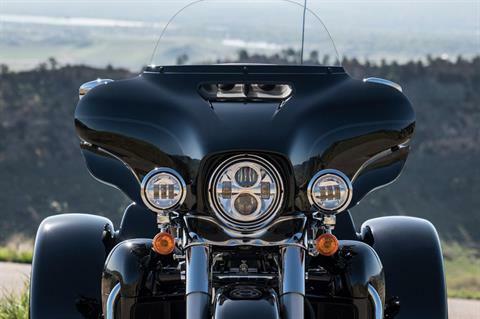 DAYMAKER® LED HEADLAMP AND LED FOGLAMPS: Darkness –defying headlight to see and be seen. 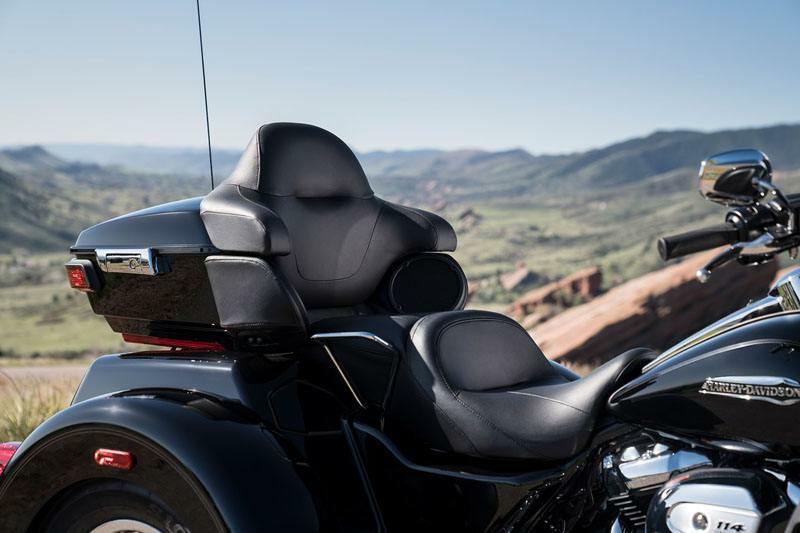 BATWING FAIRING & SPLITSTEAM AIR VENT: Designed to deliver smoother airflow and reduced head buffeting with a pressure-equalizing duct on the front. It opens and closes with one touch of a button. Luggage Capacity Volume - 6.8 cu. ft.
As Shipped - 1,203.72 lb. In Running Order - 1,243.41 lb.